Last April 3, 2016 me and my friend Andrie planned to have an outdoor painting which was held at our hometown Guihulngan City. We found a beautiful spot in an uptown area which was overlooking the tañon straight sea. 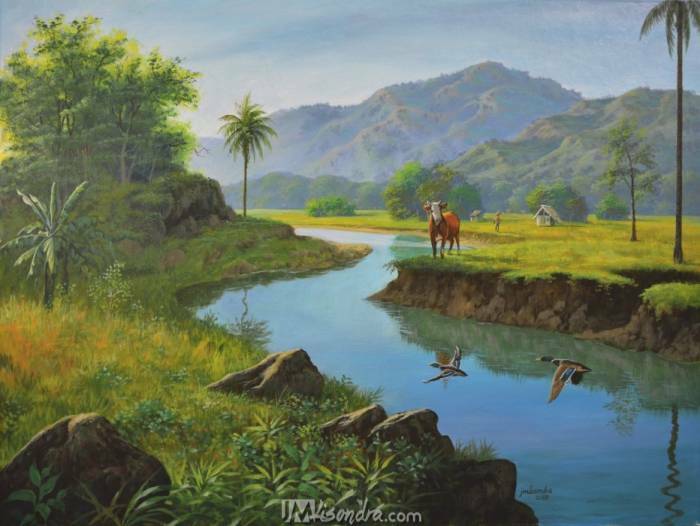 The place had groups of coconut tree and a small mountain which was really good subject for my painting. Please enjoy watching the video below and click to view our photos taken that time.